Summarize：In recent years, China imposed more stringent emission standards of vehicles in an effort to combat increasingly severe air pollution. The number of new energy vehicles in operation has also been growing steadily. Against such a backdrop, China’s leading manufacturer of internal combustion engines, Dongfeng, Cummins, has come up with its own effective strategies to confront the new challenges. In recent years, China imposed more stringent emission standards of vehicles in an effort to combat increasingly severe air pollution. The number of new energy vehicles in operation has also been growing steadily. Against such a backdrop, China’s leading manufacturer of internal combustion engines, Dongfeng, Cummins, has come up with its own effective strategies to confront the new challenges. Having earned a solid reputation for its high fuel economy, impressive performances and high reliability, Dongfeng Cummins engine enjoys unprecedented popularity among customers in China. 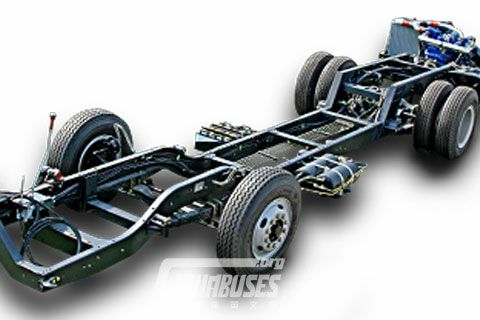 Currently, it is generally considered as the first choice for trucks, special vehicles, sanitation vehicles, etc. On the back of the rich experience of the internationally renowned Cummins in developing engines, Dongfeng Cummins has brought a number of technological breakthroughs to China’s engine industry and has a profound impact on the overall development of the industry. In addition, after years of hard work, Dongfeng Cummins has already established a formidable R&D team. Dongfeng Cummins Technological Center, which was set up recently, will further strengthen its technological innovation capacity. 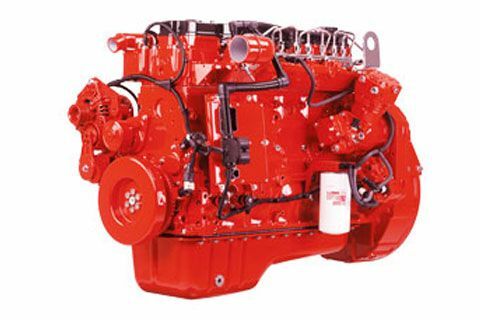 Currently, Dongfeng Cummins boasts a wide range of engine products for trucks, buses, engineering machinery, generator units, etc. 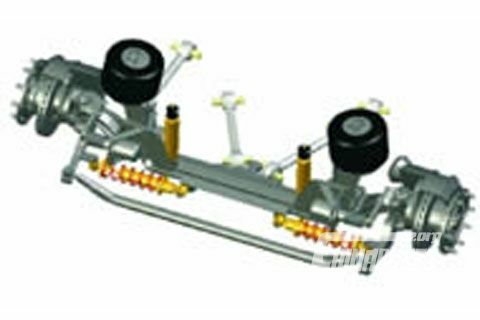 With a thorough knowledge of the market trends and customers’ special needs, it works closely with a number of enterprises involved in the auto industry, helping their vehicles deliver constantly improving performances. 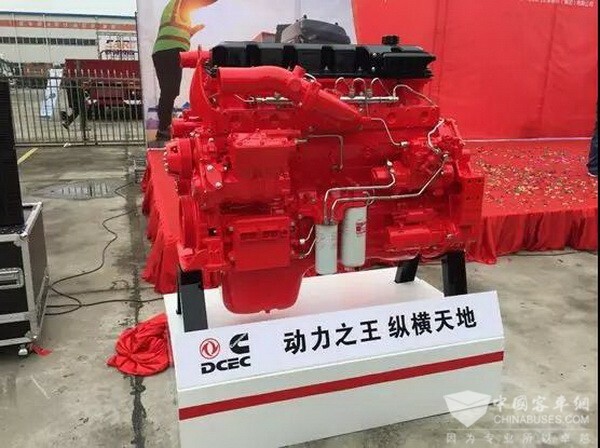 Take Dongfeng Cummins ISZ engine for example. 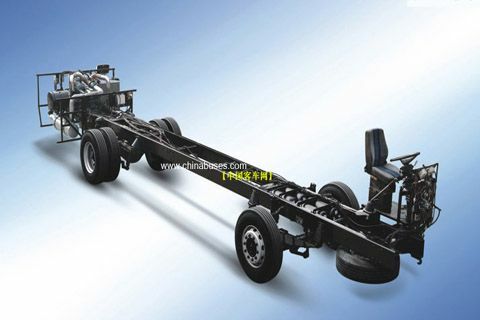 After being mounted on Dongfeng Tianlong flagship truck, it further helps the vehicle cut fuel consumption by 3 liters. In response to the upcoming implementation of National VI Emission Standards, Dongfeng Cummins is determined to expand its product line and make new technological breakthroughs to meet the rising demands of the market. Its 4.0 L engine for light trucks and Z14 engine for heavy-duty trucks, are soon to be revealed to the public to serve the commercial vehicle market.